Only compact, economy, intermediate, full-size cars and Jeeps available. The Hoolehua or Molokai Airport (MKK) is situated near the center of the island, 6 miles northwest of Kaunakakai. Vehicular access is provided by separate access roadways, each connecting with Keonelele Avenue. 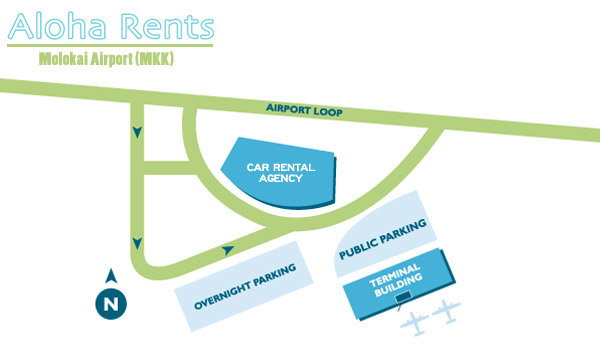 The (MKK) airport does not serve as a major hub for any airlines. 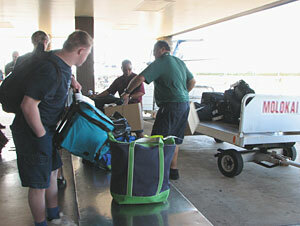 Airport services mainly consist of inter-island commercial flights and some military air traffic. Hoolehua Airport on Molokai is composed of two main runways. Get a reservation for your MKK car or Molokai Jeep rental.